Dubai: The UAE is one step closer to choosing its final team of astronauts. The Mohammad Bin Rashid Space Centre (MBRSC) on Wednesday announced that nine candidates have qualified for the final evaluation phase of the UAE Astronaut Programme. 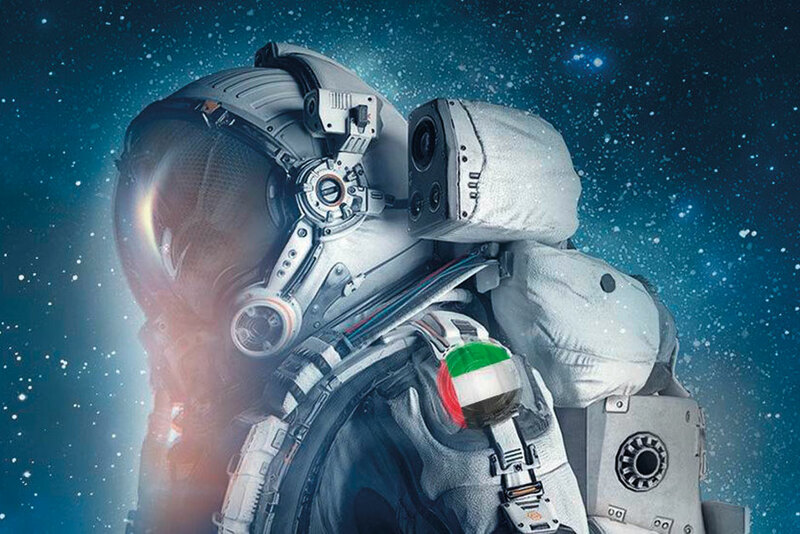 The UAE National Space Programme was launched in 2017 by His Highness Shaikh Mohammad Bin Rashid Al Maktoum, Vice-President and Prime Minister of the UAE, and His Highness Shaikh Mohammad Bin Zayed Al Nahyan, Abu Dhabi Crown Prince and Deputy Supreme Commander of the UAE. The programme includes reaching Mars in 2021 and building first settlement on the Red Planet in 2117. “This supports the objectives of the UAE Astronauts Programme, as well as the directives of Shaikh Mohammed Bin Rashid to build national capabilities in space science and take this sector to strategic levels,” said Al Shaibani.